Home My CSF story James Dean Links and Info James Dean's Motorcycles Police Motorcycles Pontiac GTOs ROCKABILLY! 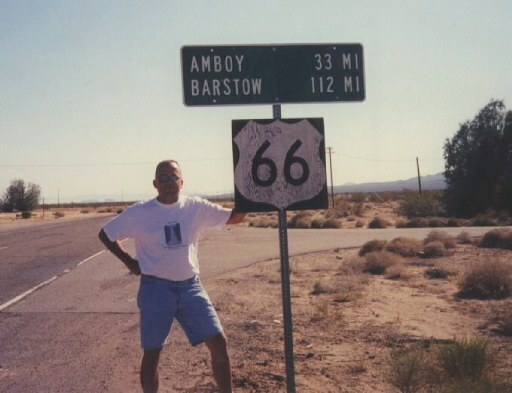 Go get your kicks on Route 66! 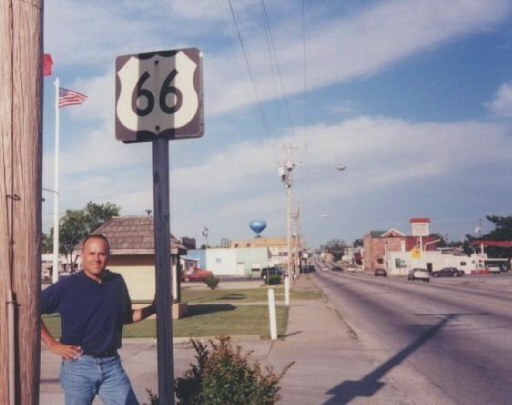 My 1991 Route 66 trip! Sights from Route 66 in 1991 Our Route 66 Honeymoon trip! 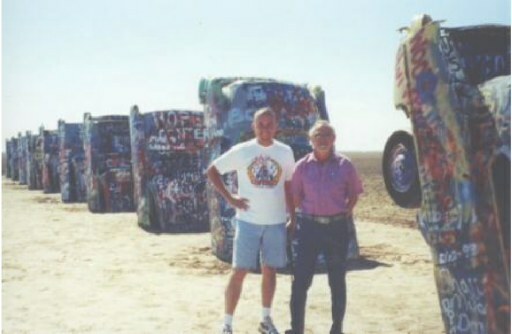 Sights from our 66 Honeymoon My 1999 Route 66 Trip! Sights from my 1999 66 trip! 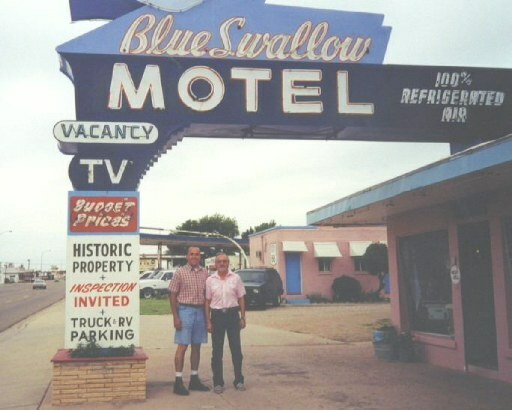 My Y2K 66 Trip! 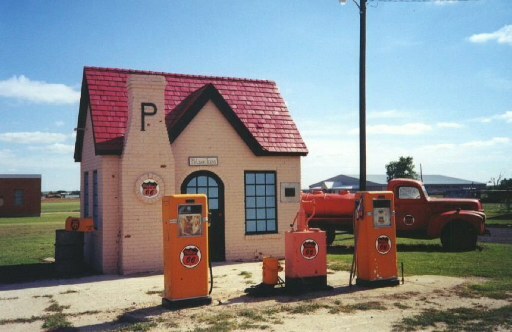 Pics from the Y2K trip Take a vintage trip on Route 66 Join the Route 66 Mailing List! Vintage Police Motorcycle pics! Back to HOME!